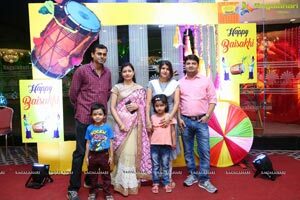 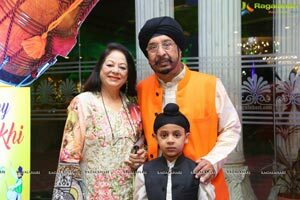 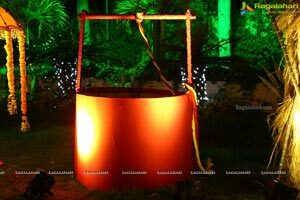 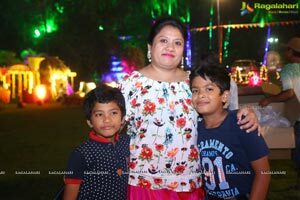 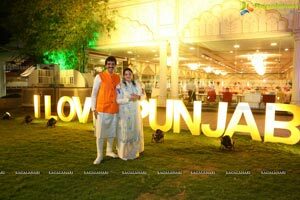 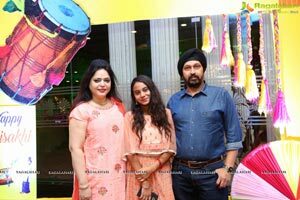 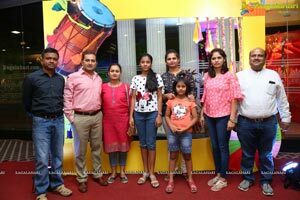 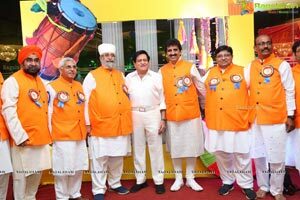 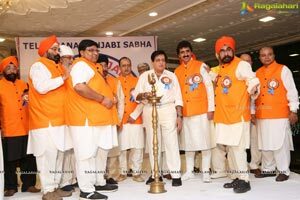 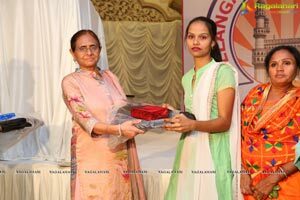 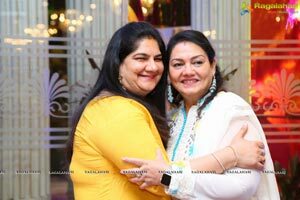 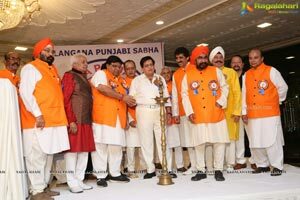 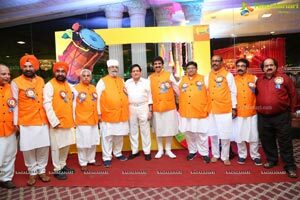 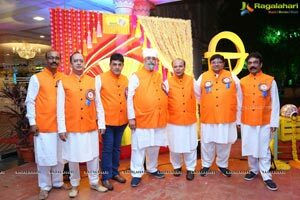 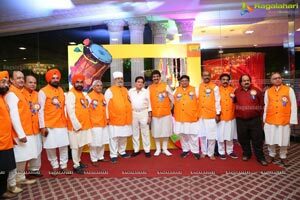 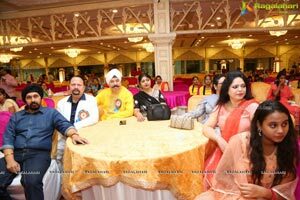 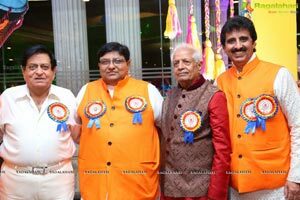 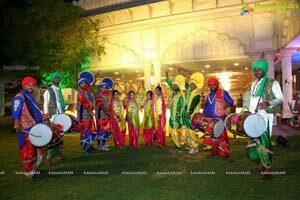 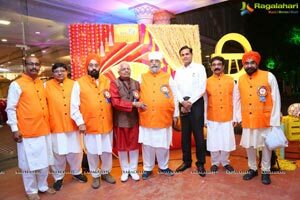 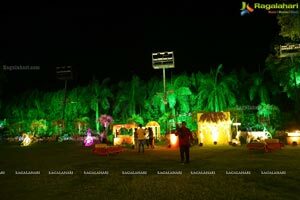 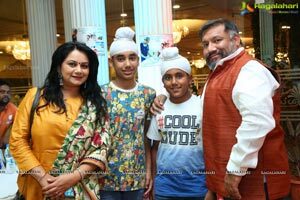 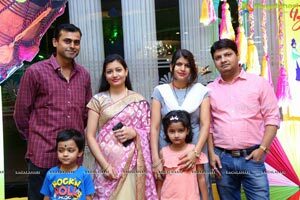 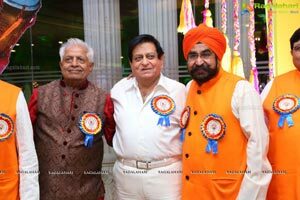 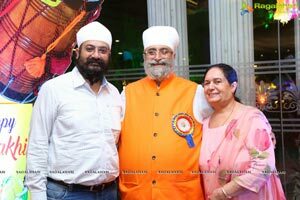 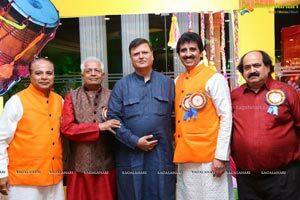 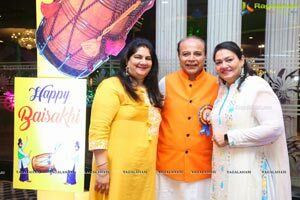 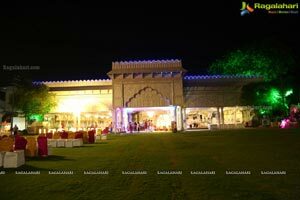 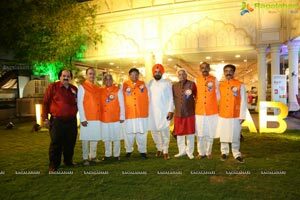 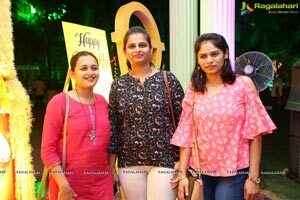 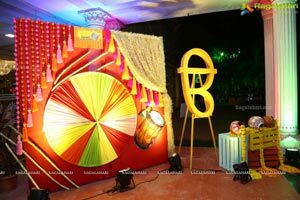 Hyderabad, 13th April 2019: The Telangana Punjabi Sabha in association with Punjabi Seva Samithi celebrated Baisakhi on 13th April 2019 at Classic Gardens in Secunderabad. 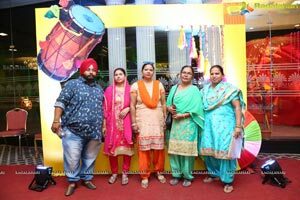 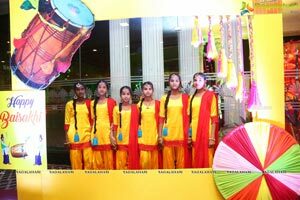 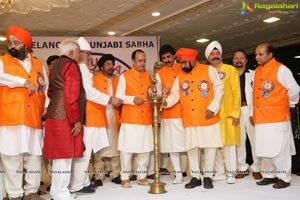 The members of the Punjabi Sabha were seen in large numbers celebrating the prominence of the Northern festivals in full swing in the city of pearls. 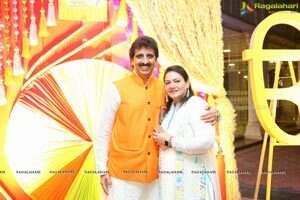 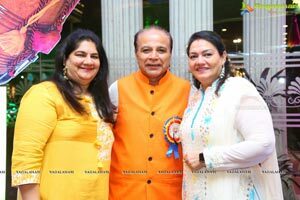 Artists like Neeraj Bakshi along with Nidhi Rastogi performed and enthralled the audience bringing the authenticity of the festival all the way from their home town. 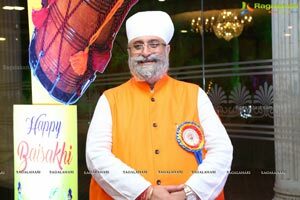 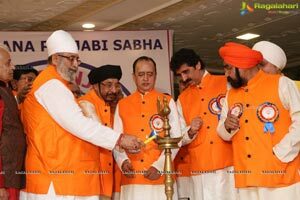 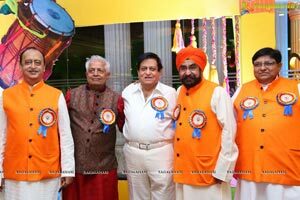 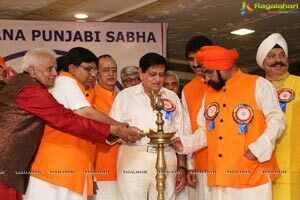 Dr Rajinder Singh Saluja, president of Telangana Punjabi Sabha shared the excitement of the festival Baisakhi and shared, “With Telangana Punjabi Sabha as a platform, our native festivals have become merrier to be celebrated across the nation. 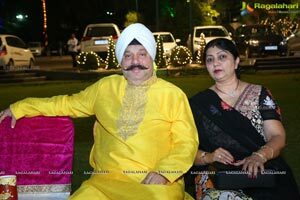 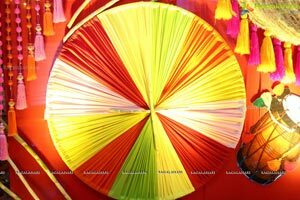 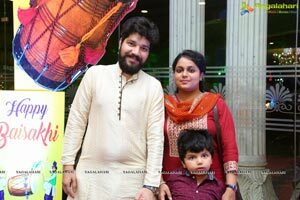 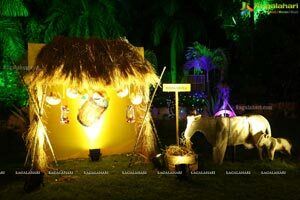 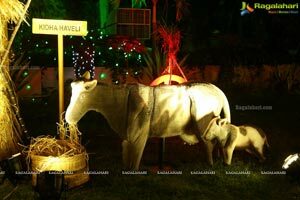 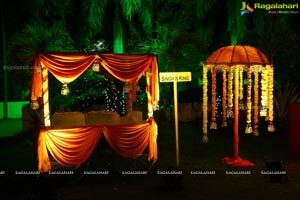 It gives us great pleasure to bring all our fellow brothers and sisters together on such joyous occasions and celebrate happiness like one big family”. 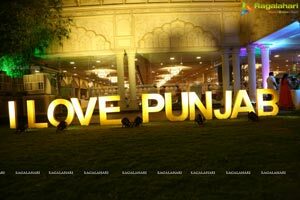 Baisakhi marks the Sikh new year. 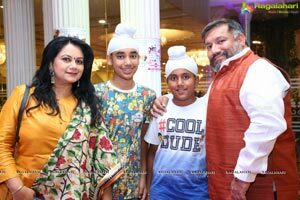 It is the spring harvest festival for the Sikhs.